He will be accompanied by his wife Eloise. The other members of the delegation are the Minister of National Reconciliation, Maxwell Charles, and the Cabinet Secretary, Susan Dougan. Further information on the conference can be found at www.thecommonwealth.org. 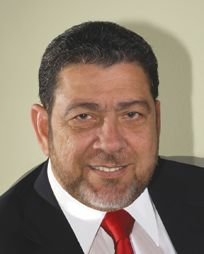 The Prime Minister will meet Vincentians in the High Wycombe area on April 25 in a town hall meeting.